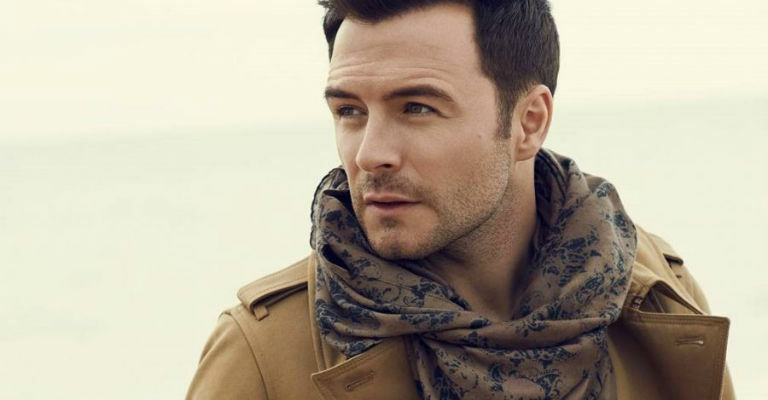 Hot off the back of announcing his new album Love Always, Shane Filan has announced his major indoor UK Tour – “Love Always” – taking in some of the UK’s best loved venues, and featuring the new album along with some of the tracks most synonymous with Shane. 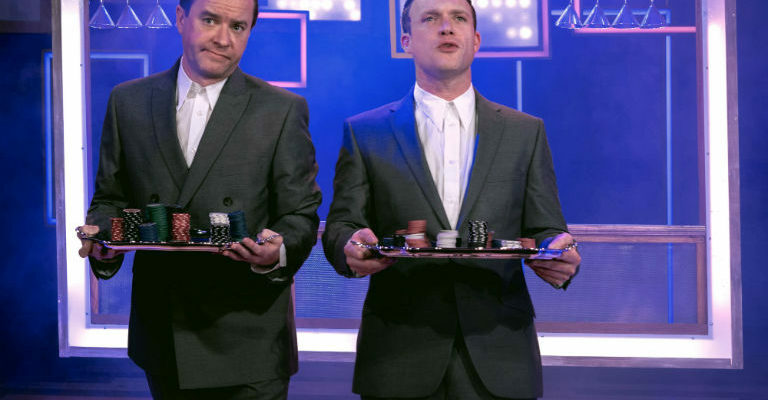 Shane has cemented his position as one of the UK’s most popular male solo artists, following phenomenal success with Westlife – one of the world’s most successful bands of the last few decades. Sign up to our webclub to receive an exclusive pre-sale link on Wednesday 10th May. You will then be able to access pre-sale tickets on Thursday 11th May. Click here to sign up.